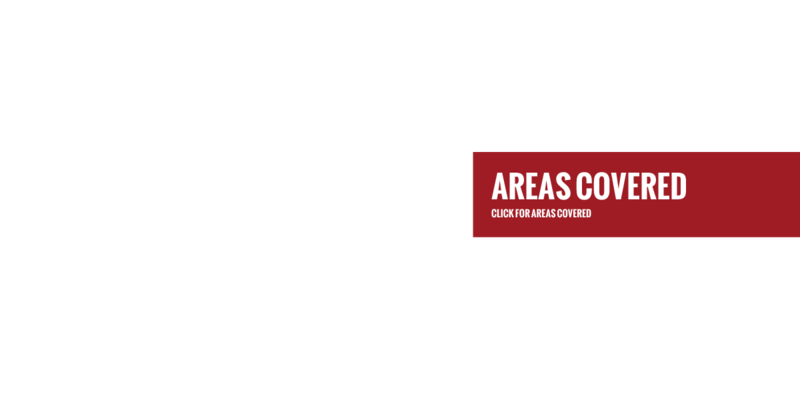 Covering London & Greater London, including Northolt, Hayes, Southall, Ealing, Hillingdon, Uxbridge, Slough and the Middlesex area. 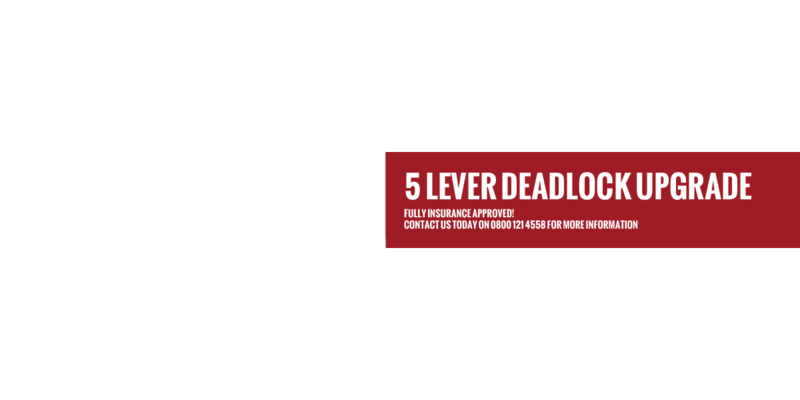 We provide a wide range of locksmith services, all with the aim of giving you the best level of security. 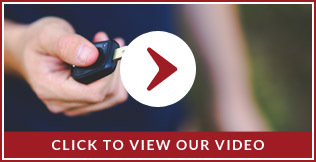 Providing a full vehicle opening, key cutting and key programming service, and using non-destructive entry methods. Comprehensive property maintenance service for estate agents and landlords and for general home improvement. 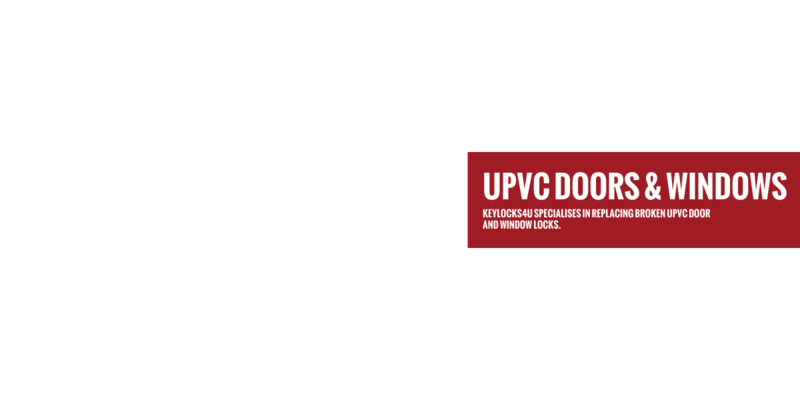 We specialise in gaining access to multi-point UPVC door and window locks using a non-destructive method of entry. 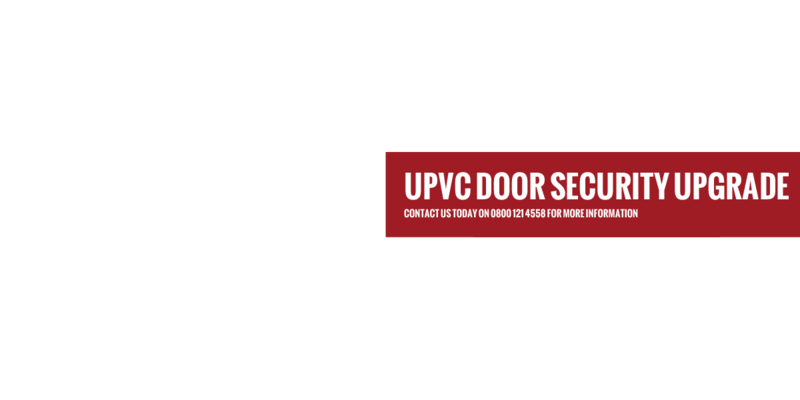 We use all the latest tools and techniques available, meaning that a high percentage of entries are achieved with no need for drilling or replacement of locks. We always provide a prompt, reliable and personal service of the highest standard. 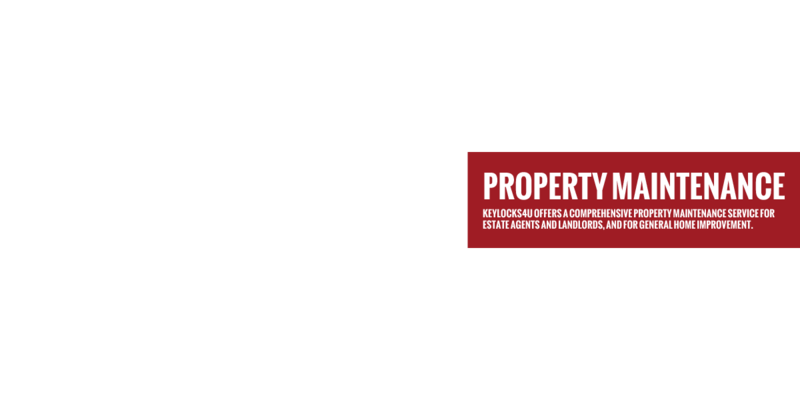 Keylocks4u also provides a comprehensive property maintenance service to landlords and estate agents, with no yearly or monthly service charge. We cater for the domestic and commercial sectors and have a large team of engineers and technicians who have a wealth of experience. 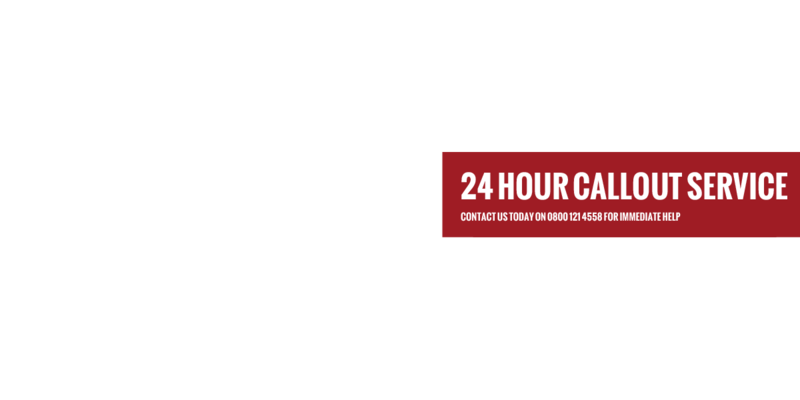 We offer all our clients a free, no obligation quote. 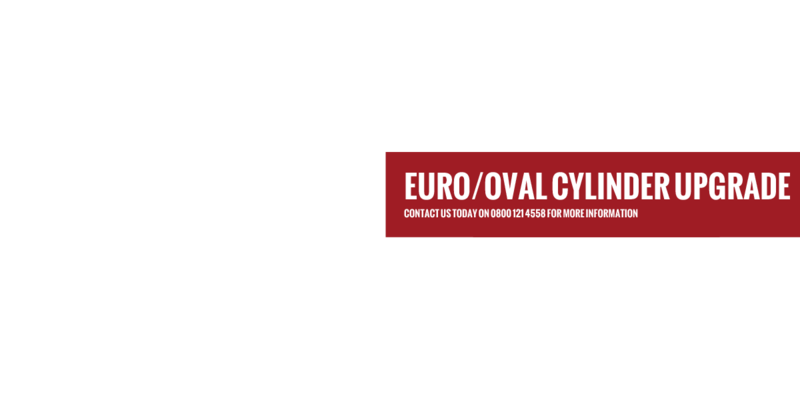 To request a quote, please complete the enquiry form on the right or call us today on 0800 121 4558. 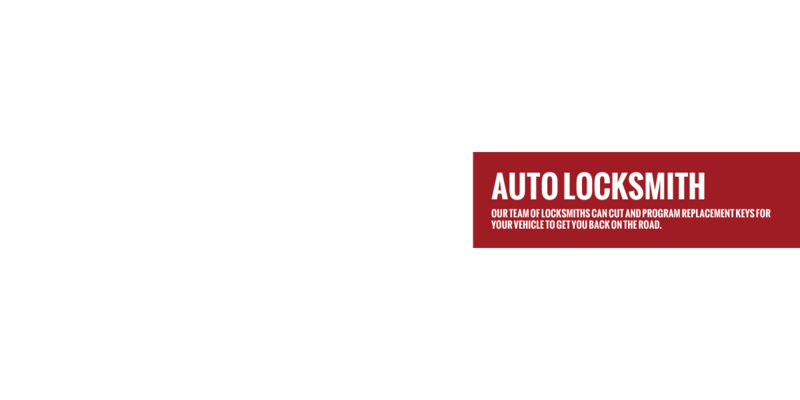 "The service I received from Keylocks4u was second to none, and to top it all I had complete confidence in the person carrying out the job. He was honest, polite and even cleaned up after him!" 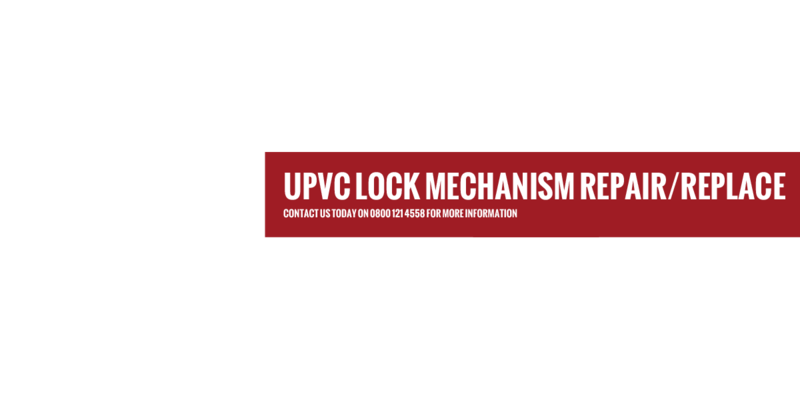 "I was locked out of my house at 1.00am in the morning and Keylocks4u got a locksmith to me within 30 minutes and I was inside my home within the hour. Excellent work."